the PARI BOY so special! 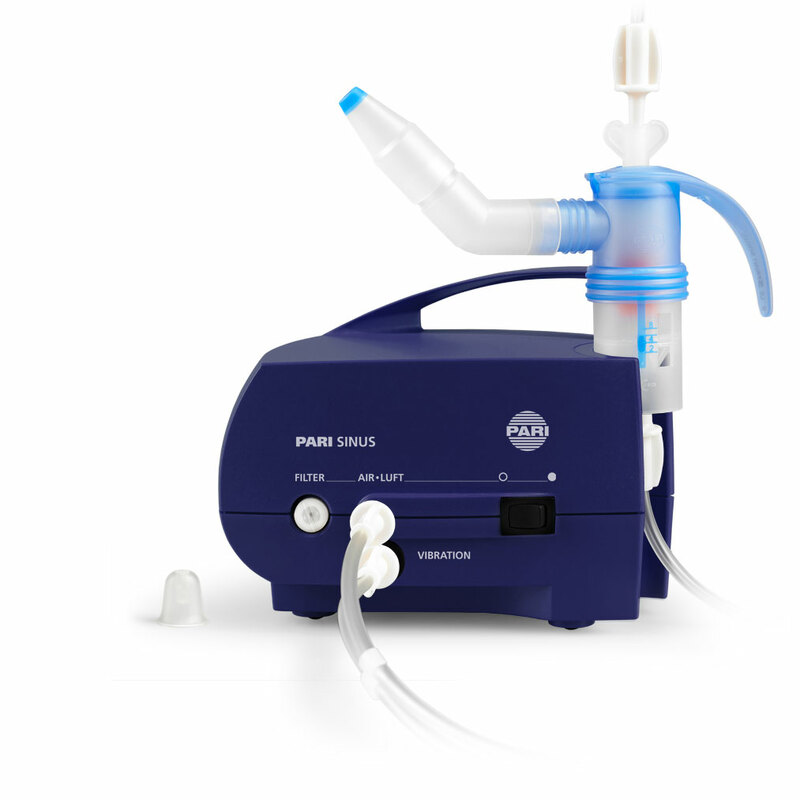 PARI SINUS offers a unique form of nebuliser therapy for the treatment of acute and chronic sinusitis. PARI SINUS causes the aerosol to pulsate so that it can penetrate your sinus cavities. Right there where it is needed. Stubborn mucus and secretions are loosened. PARI SINUS nebulises, among other things, for the inhalation of approved antibiotics or steroids. Suitable for all persons from 6 years of age. 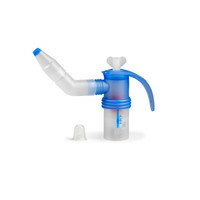 You can also treat the lungs with the appropriate PARI Nebuliser. What is the PARI SINUS, and how is it correctly used? 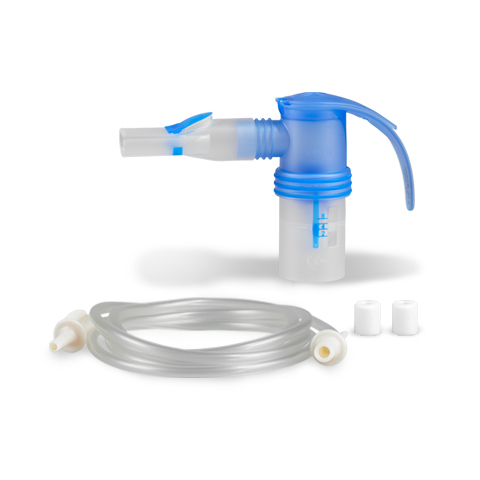 The PARI SINUS also turns saline solution or the prescribed medications into an aerosol. But only the PARI SINUS generates a pulsating aerosol. Thanks to the pulsation, it can go all the way into your nasal sinuses. In this video, you will see how to use the PARI SINUS correctly. Measurement with the Malvern Spraytec (calculated according to the Fraunhofer-Mie model) at 23°C, 50% relative humidity, nebulised medium: 0.9% NaCl (5ml), Jet Flow 4,6 l/min.w). Spare parts: All spare parts can be purchased from your local PARI retailer. 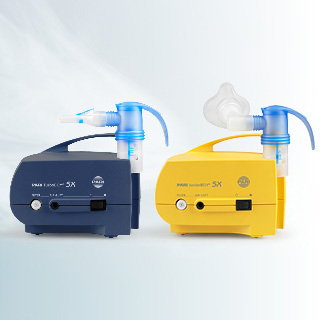 What makes nebulizer therapy with the PARI SINUS so special. Many of the common treatment options for treating nasal sinus inflammation, such as nasal sprays and nasal irrigation, fail because they cannot make their way through the narrow passages to the nasal sinuses. When taken as tablets, drugs are distributed throughout the body, not just where they are needed. In contrast, nebuliser therapy with PARI SINUS is a gentle, non-invasive therapy. Due to the pulsation, the mist (aerosol), and the medicine if applicable, penetrates the nasal sinuses much better. 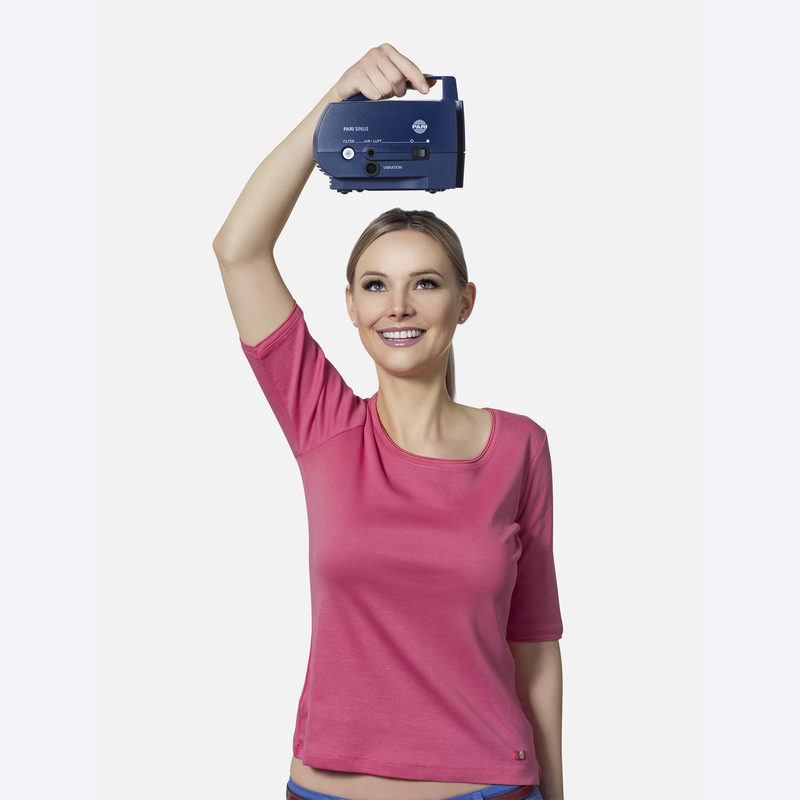 Saline solutions or medicines - what you can use the PARI SINUS for. 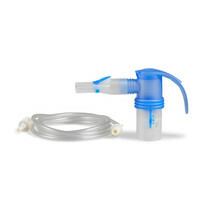 You can nebulise saline solution with the PARI SINUS to liquefy secretions. Isotonic saline solutions have a salt content of 0.9 percent, such as PARI NaCl Inhalation Solution, and therefore have the same salt concentration as human blood. Solutions with more than 0.9 percent salt content are called hypertonic. 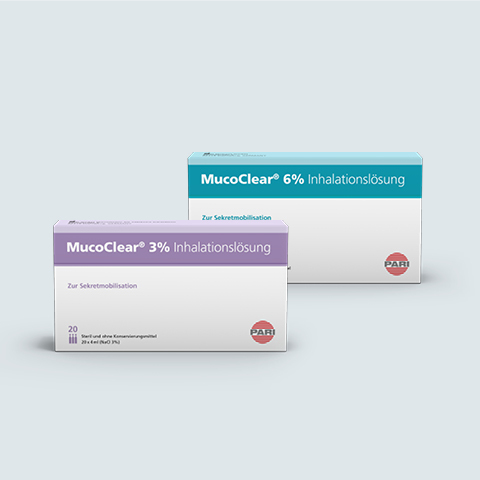 PARI offers two variations: MucoClear 3% und 6%. The higher the salt concentration, the more the secretions are mobilised. 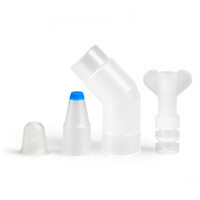 If you have been prescribed medication to treat infections or inflammation in your sinuses by inhalation, you can also use the PARI SINUS to nebulise them. Hypertonic inhalation solutions with a high salt content can loosen the mucus. Our saline solutions for inhalation devices are available with a range of salt contents from 0.9%, up to 3% or 6% – depending on the desired effect of the inhalation therapy. Is your nose always blocked? Find out more about the treatment of sinusitis. For annual replacement of the nebuliser, connection tubing, air filter and mouthpiece.